I think it’s pretty obvious at this point, after who knows how many weeks of deals, that SanDisk and Amazon are well-aware that this year’s flagship device category is filled with phones that include microSD card slots. Or maybe they are just going nuts over the fact that Samsung has once again embraced expandable storage. Whatever the case, should you be in the market for some extra storage on your new Galaxy S7, S7 Edge, or LG G5, we (once again) have good news – SanDisk memory products are up to 70% off today at Amazon. 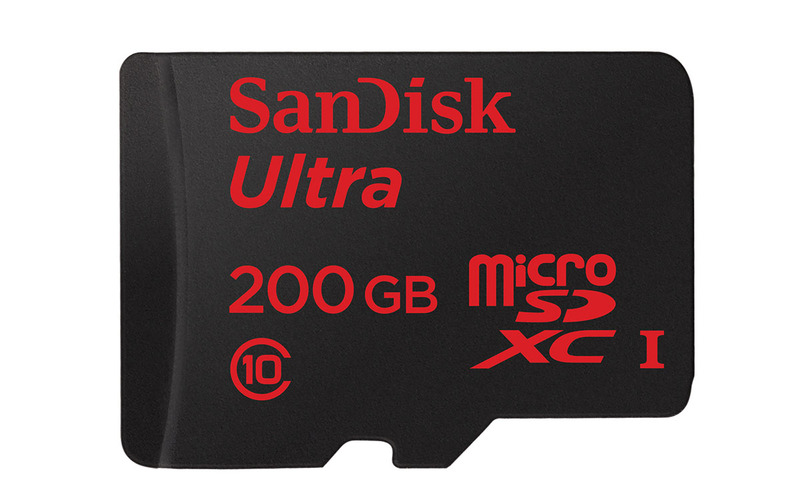 The daily flash deal includes massive discounts on microSD cards including 32GB cards for just $10 or the big dog 200GB card for $59.99. But you’ll also find regular sized SD cards, thumb drives, ultra fit flash drives two-way OTG drives, and solid state drives.